The sites are level and paved. 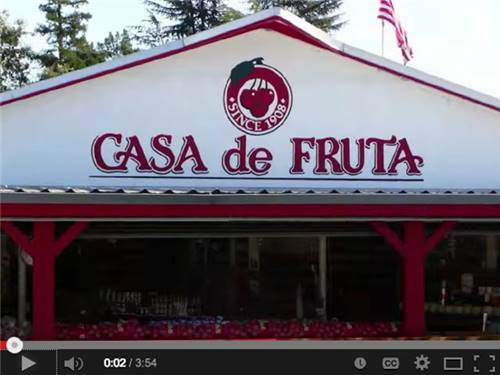 Casa de Fruta restaurants and shops are within walking distance. The office staff is very friendly. The only problem is that it's not near anything. 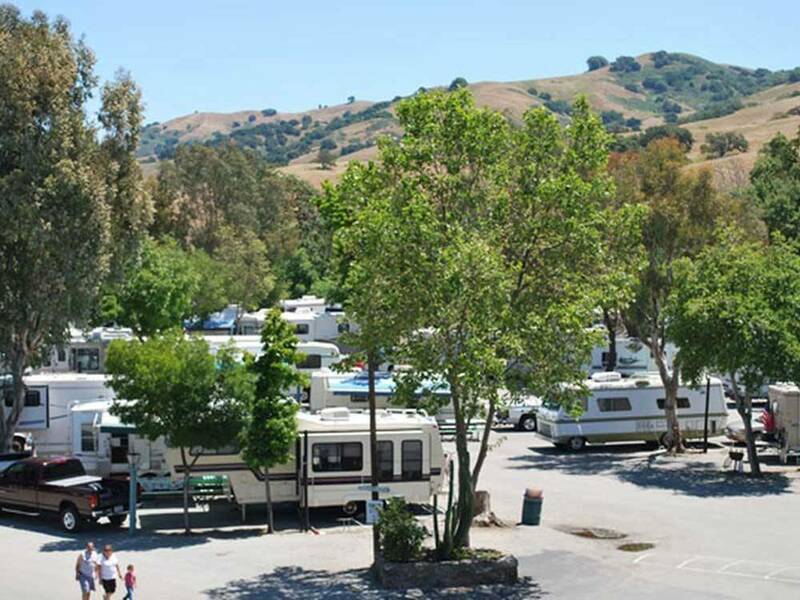 You are a 20 min drive from Hollister or Gilroy. I am currently staying at Casa De fruita ,I just want to say the staff is AMAZING cheerful always cleaning and super helpful.